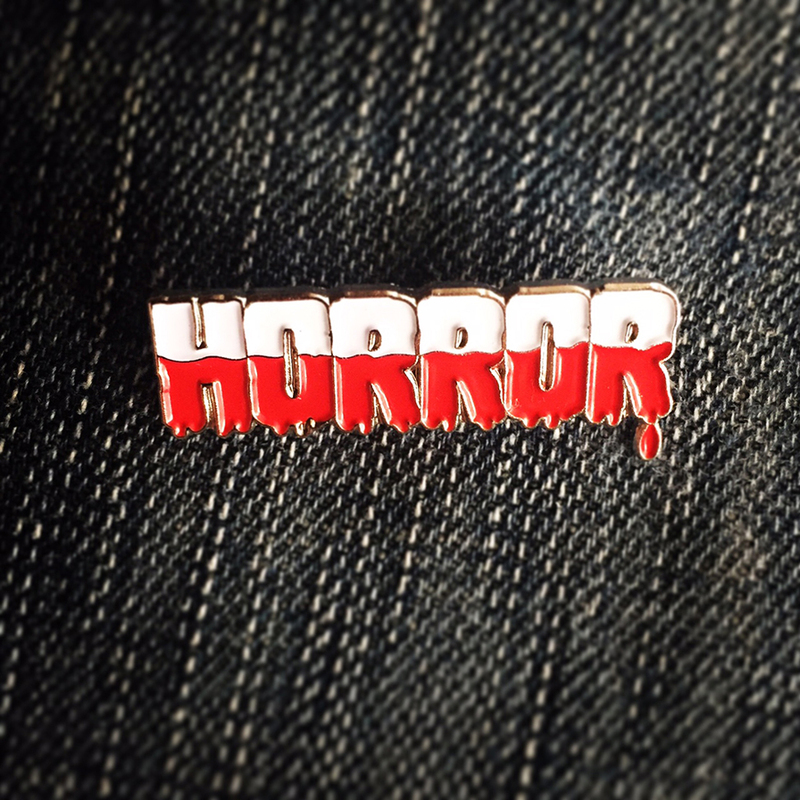 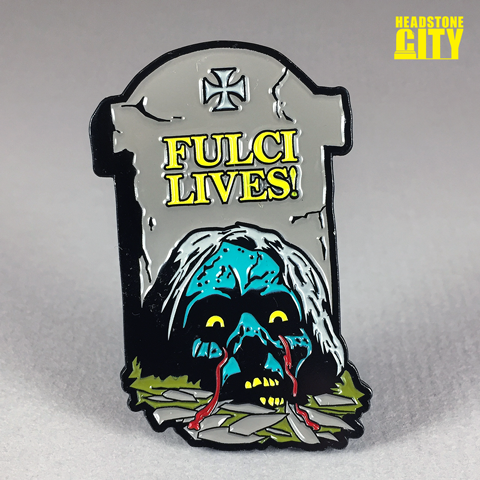 Fulci Lives soft enamel pin. 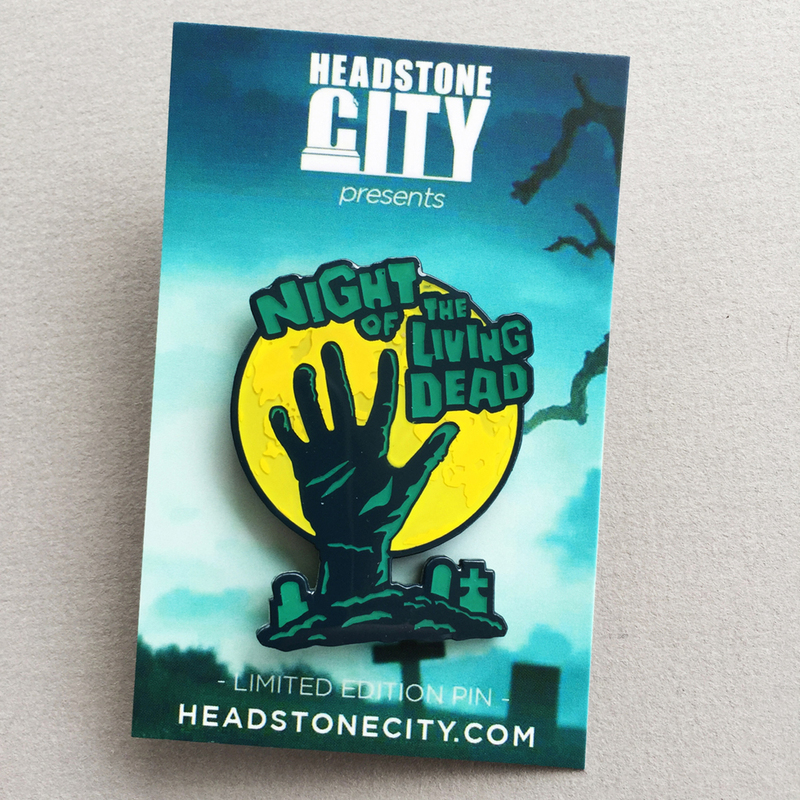 Inspired by the splatter master himself, Lucio Fulci, and his horror films such as Zombi 2 and City of the Living Dead. 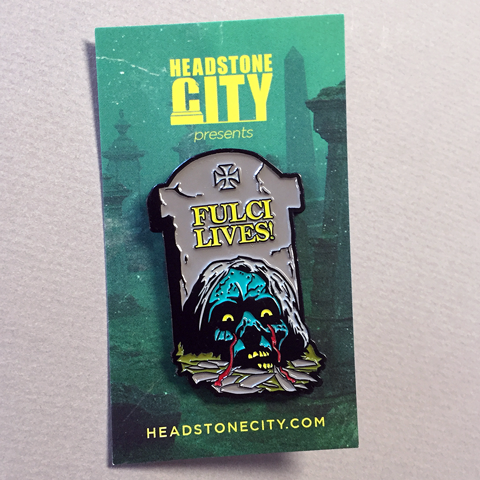 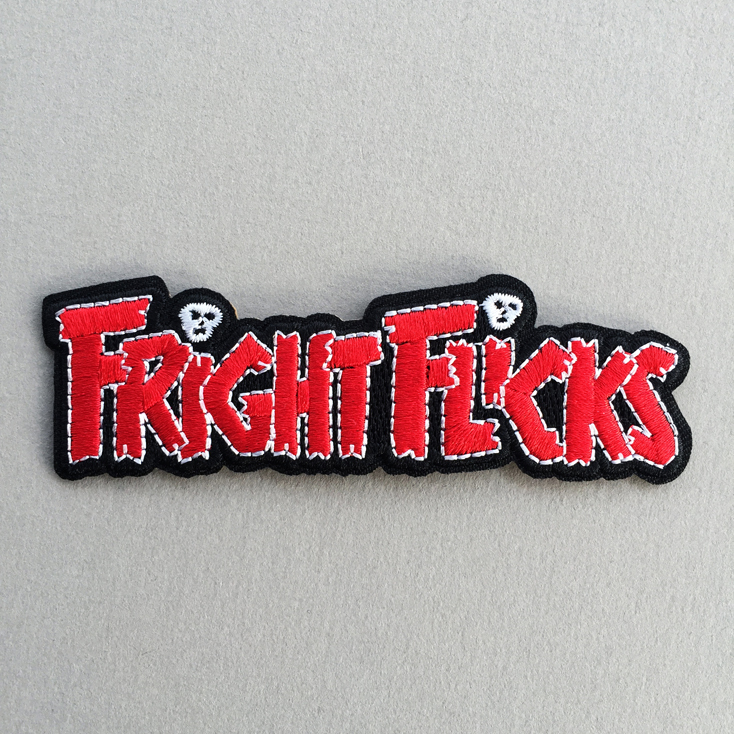 Fulci Lives enamel pin is 1.9″ and arrives with back board.